The Balinese are an island culture, but one of their many unique qualities is that spiritually they look to volcanos (skyward), instead of the sea. It’s not that they don’t like the sea. It’s just that the volcanos represent spiritual elevation and a home for their gods and ancestors. It would be interesting to determine how many island cultures take to the sky spiritually, versus the sea. My theory is that the creation of terraced rice fields enabled the Balinese to cultivate their rice at higher altitudes than other island-based, rice-oriented cultures. Had they cultivated rice only at the lower altitudes they’d be closer to the sea and might have included aspects of the sea into their spiritually. But that’s not the case. 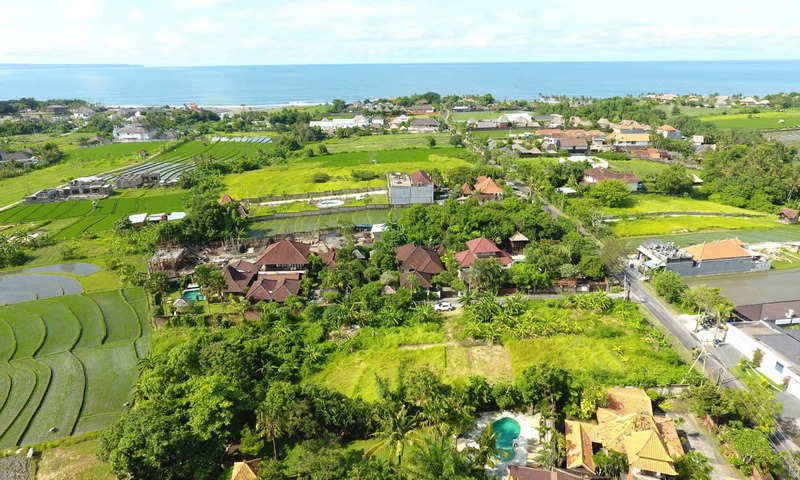 They remain an animistic and Hindu culture and Mount Agung and the other volcanos remain critically important to the world view of the Balinese people. Kites represent a very real mode of play with the sky and the wind and the spirits above.